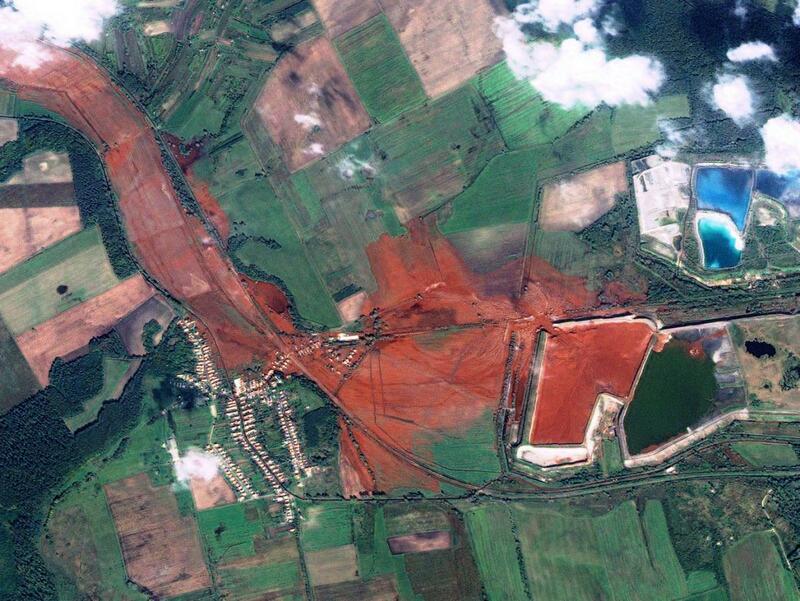 On Monday, October 4, 2010, a tide of toxic red mud burst through the walls of a giant storage reservoir at the Ajkai Timfoldgyar alumina refinery on the outskirts of Akja, a small town in Hungary. Around one million cubic meters of sludge has leaked from the reservoir covering over 40 square kilometers of land. Ten people died, 150 were injured. Zoltán Illés, Hungary's Environmental Affairs State Secretary at that time, described the flood as Hungary's worst chemical accident and an "ecological catastrophe". In this talk, the case of Ajka red sludge accident will be discussed from two perspectives - Zoltán Illés will introduce the case and talk about his on-ground involvement, followed by Dezső Mikus's more technical discussion about the role of geospatial technologies in disaster management cycle, focusing on the red mud accident. Zoltán Illés is an associate professor at the Department of Environmental Sciences and Policy at CEU. Among other appointments, he has served as Hungary’s State Minister of Environmental Protection, Nature Conservation and Water Management; an advisor on Central European environmental issues at the World Bank in Washington, D.C.; Senior Advisor to the Ambassador of the European Union in Hungary on environmental protection. Dezső Mikus is an agricultural engineer and GIS specialist. He has been working in the environmental domain for almost 20 years out of which 10 years was at the Hungarian Ministry of Environment and 4 at the European Environment Agency (EEA). He took part in setting up the Hungarian National Environmental Information System, coordinating its GIS development and connecting it to several databases. Currently, he is a freelance consultant with assignments on organic agriculture and precision agriculture. Find out more about the Open Lecture Series on Disaster Management.